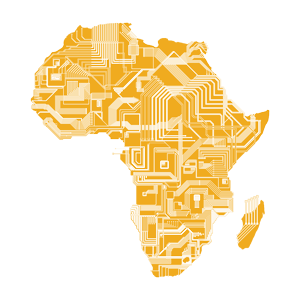 In spite of the announced promises, of prosperity, vibrant economies and greater democratization and respect for human rights, the process of globalization has been disrupting and new vulnerabilities has been endured by a great amount of people and communities around the Africa continent. In the case of Mozambique, the certitude of being a rich country in valuable natural resources such gas, oil, coal, precious stones and timber, and many other, created a general hope, among citizens, that the time to overcome misery had come. In fact, the reality of the country tell us another story: a massive transfer of economic and social benefits out of Mozambique, the raise of social inequalities, emergence of violent conflicts, the progressive erosion of democracy, the forced displacement of populations and disrespect environment. On top of this, local knowledge is discarded and social sciences produced in Africa and by Africans undervalued or simply ignored by 'critical thinking'. Using for our purpose four analytical axes: a) access to land; b) gender equality; c) sustainability; d) identity and culture, with this panel our aim is three folded: on one hand, we propose to bring to analytical light and discuss some identified transformations, both economic and social; secondly, we intend to grasp from social reality and debate the resistances that are operating within the same territories and in what terms they are enunciated; finally, we propose to contribute to deeper dialogue among scholars experiencing, from other points of the planet, the same destructive drive of neo-liberal globalization.